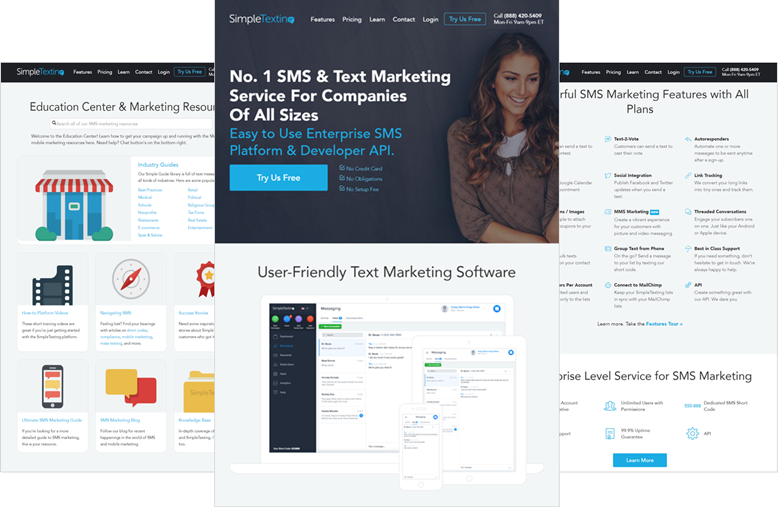 SimpleTexting is an SMS marketing platform that enables companies and organizations to engage their customers, clients, and community via text messaging. 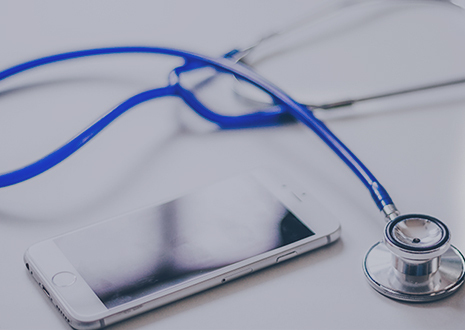 SimpleTexting has a reliable and scalable direct SMPP connection to all available major US Carriers, and provides a cross-carrier shortcode number for messaging campaigns. Credit card processing is implemented with Authorize.net and PayPal. Users can keep track of payment history and revenue reports, and choose from monthly or pay-as-you-go plans. SimpleTexting provides all the features for launching campaigns of any type: autoresponders, keyword triggers, text-to-win sweepstakes, and text-to-vote pollings. A public REST API is available for other businesses to build their services and applications on top of SimpleTexting capabilities. Users can find comprehensive information about their messaging campaigns, for example, details about incoming messages or charts with user activity for every keyword. SimpleTexting helps to shorten long URLs for SMS messages, and tracks every click to measure the success rate of marketing activities. Companies have a simple way to start with SimpleTexting by importing their existing contacts from CSV spreadsheets, Gmail contacts, or other sources. The application provides web forms that can be embedded into any website to offer an alternative way for visitors to opt in for receiving text messages.